The content is divided into three parts: surveying, verifying, and applying the unique claims of historical Christianity. Dr. Geisler first surveys the existing “…isms”—Agnosticism, Rationalism, Fideism, Experientialism, Evidentialism, Pragmatism and Combinationalism. Then he verifies the theistic apologetics of Deism, Pantheism, Panentheism, Atheism and Theism. 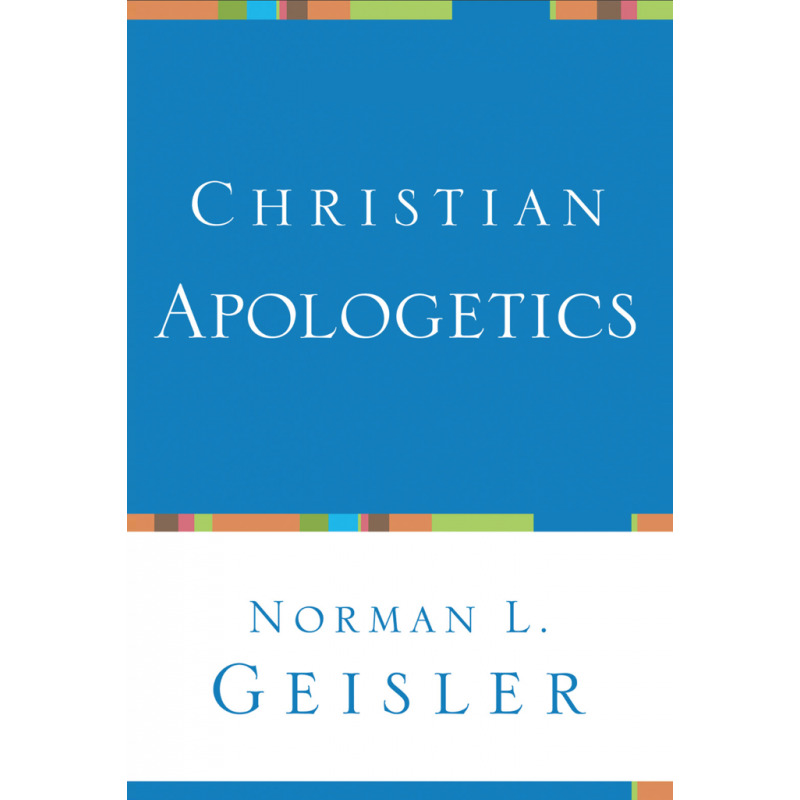 Finally, he applies his findings to Christian apologetics exploring such topics as the deity and authority of Jesus Christ. Dr. Geisler’s superb organization of this material and clear analysis has made this a classic for all students of the Bible and defenders of the faith.